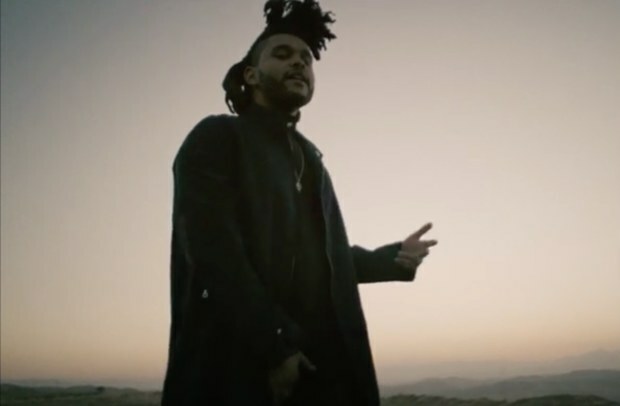 The Weeknd Premieres Video for “Tell Your Friends” – Good Music. Good Life. In the video, the crooner is seen burying a man in the desert, but upon closer inspection, it appears to be himself. “Tell Your Friends” comes from The Weeknd’s hotly anticipated Beauty Behind the Madness which drops on August 28th.